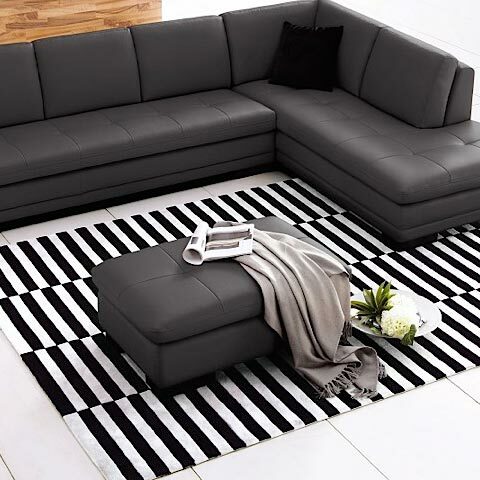 Our Caprice Ottoman features a contemporary design with top notch craftsmanship. Upholstered in top-grain Italian leather, Caprice is crafted with a wooden frame with all corners "blocked", nailed, and glued for extreme strength and durability. Constructed with high density polyurethane foam for extra comfort and support. Available in Black, Pumpkin, White and Grey. 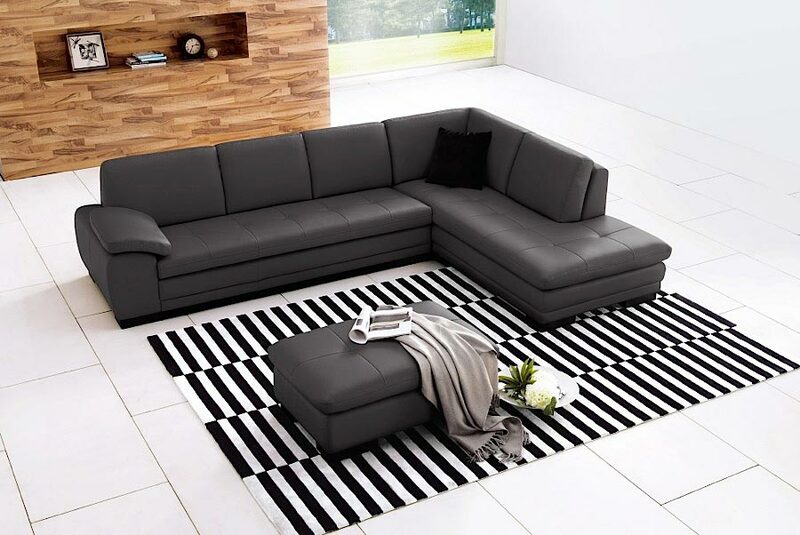 The coordinating Caprice Sectional Sofa is sold separately!